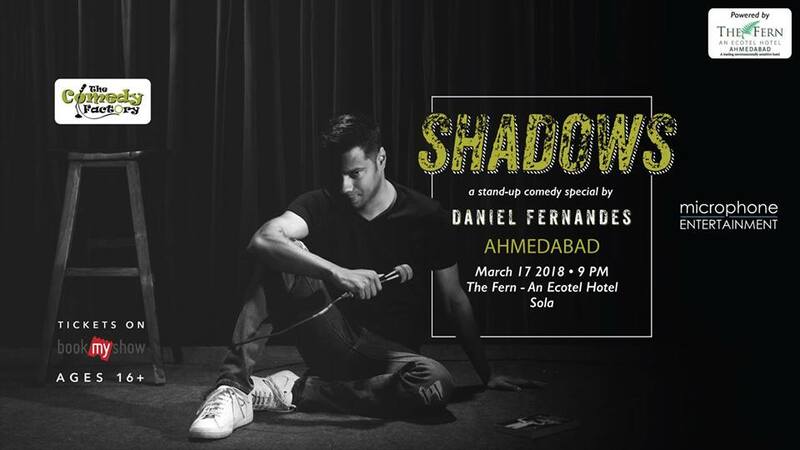 ‘Shadows’ is Daniel Fernandes’ latest stand-up comedy special that’s on tour across India and beyond. The show is a personal journey of the last 6 roller coaster years of his life. It’s dark, disturbing at a point followed by various shades of grey. Recommended for happy people by all therapists.